The FamilySearch Tree app makes it easy to discover and document your own branches of the world’s family tree and preserve family memories such as photos, written stories, and audio recordings. Browse your family branches and see portraits of relatives you’ve never seen before. Easily add new information, photos, stories, and audio recordings for your relatives and they are archived free forever. 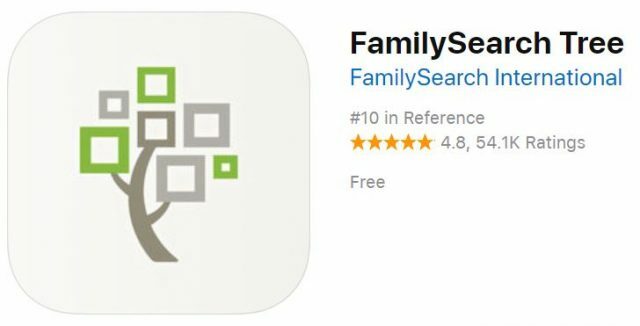 The app automatically syncs with FamilySearch.org, so you can pick up where you left off on any device. Tap More, then Relatives Around Me to find how you are related to people around you who also have the app open.